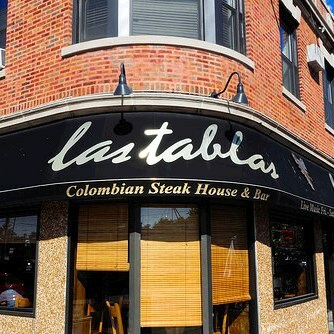 Visit The First Colombian Steakhouse in Chicago! Get a ROM Club Card! On your first restaurant tour, you will get a club punch card. Bring it on each lunch tour, and the Van Galder Tour Director will punch it. After completing SIX Restaurants of the Month in a calendar year, you will earn a $25.00 Tour & Travel Gift Certificate that can be used on any future tour. Book early! They fill up fast! EAT: Founded in 1991, this steakhouse with Colombian roots is one of the premier spots in the Windy City. ENJOY: Undergrand students will be your docents at the Latino Cultural Center on the East campus of the University of Illinois at Chicago.